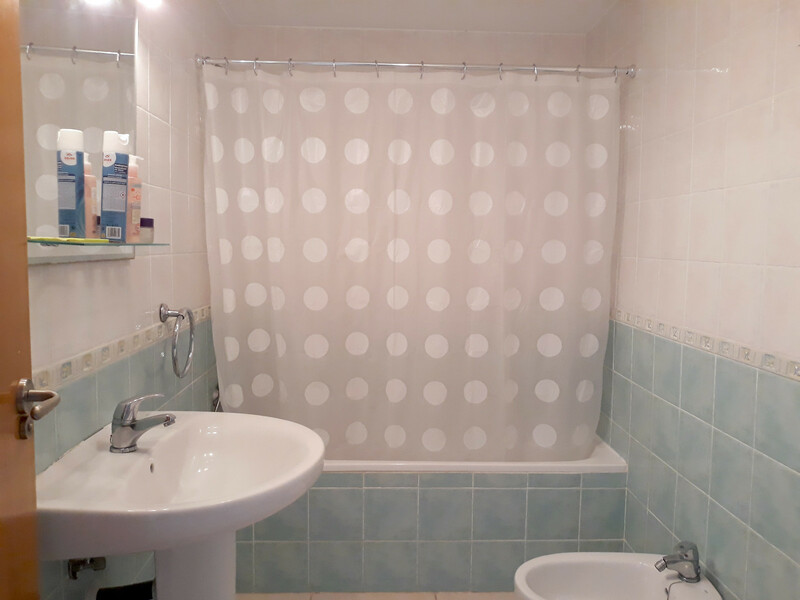 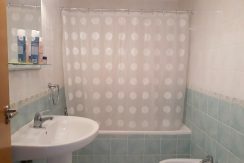 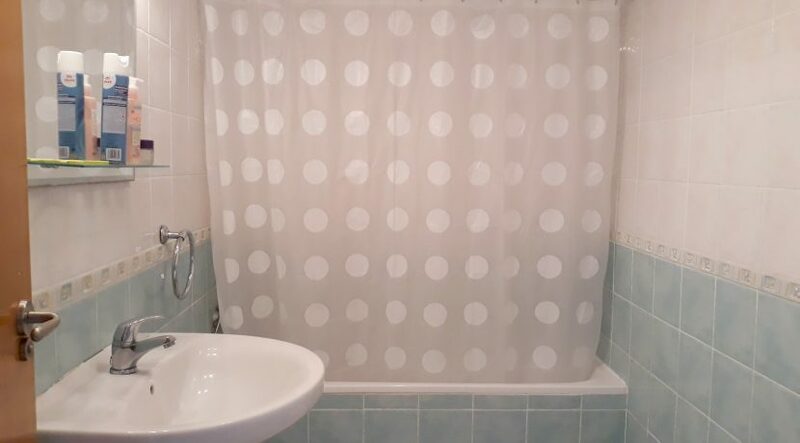 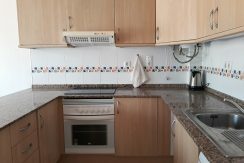 There are two apartments available on the third floor of this centrally located apartment block. 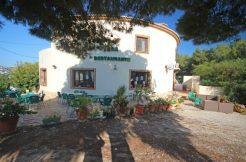 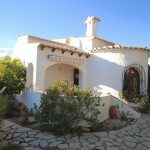 Within easy walking distance to all the local amenities of Teulada and a short drive to the coast. 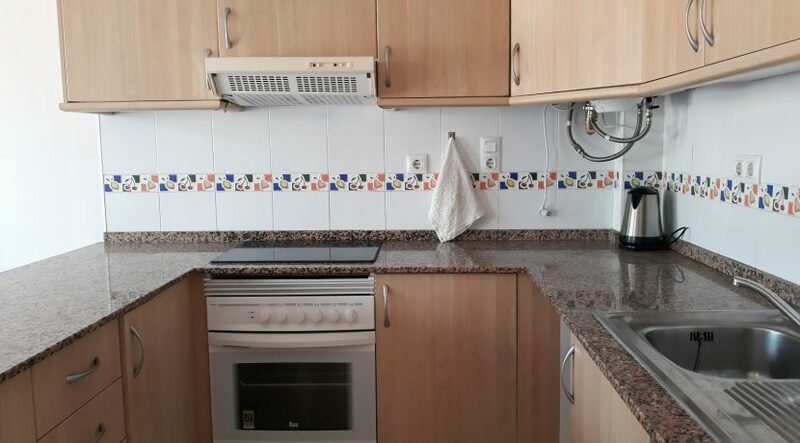 Both apartments have underground garage space. 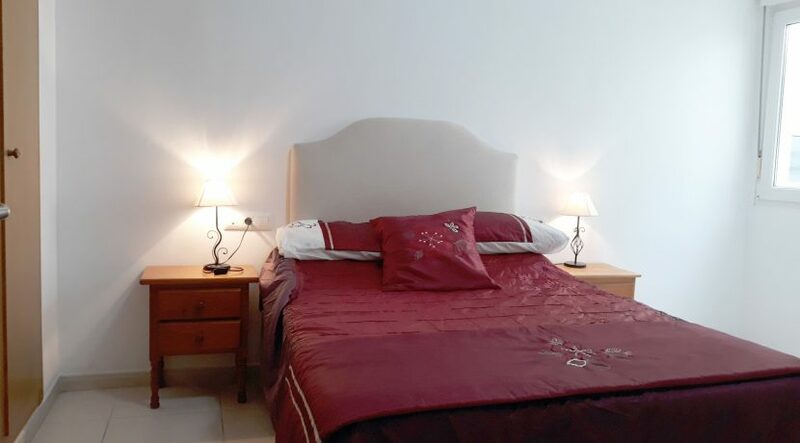 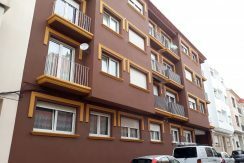 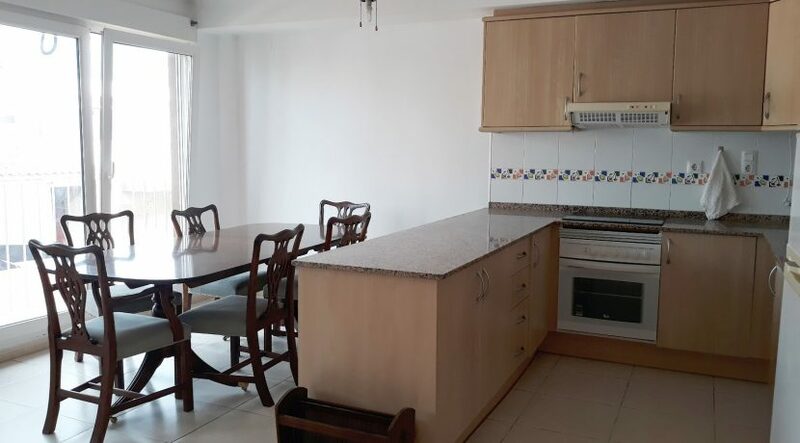 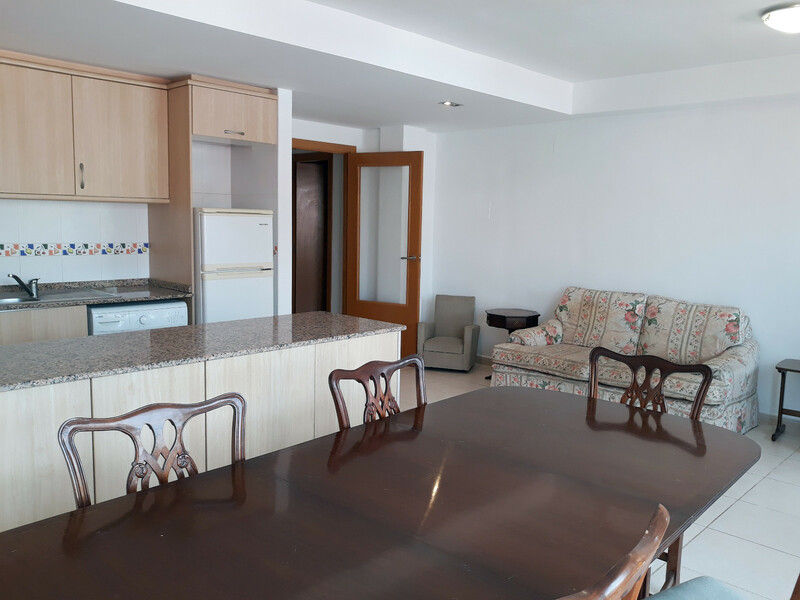 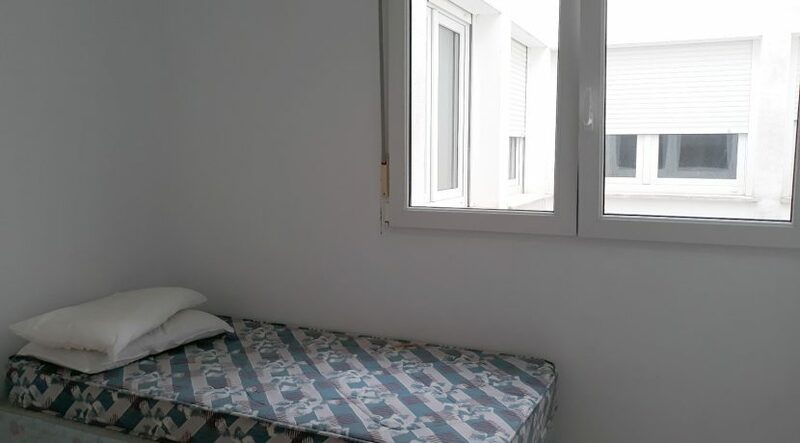 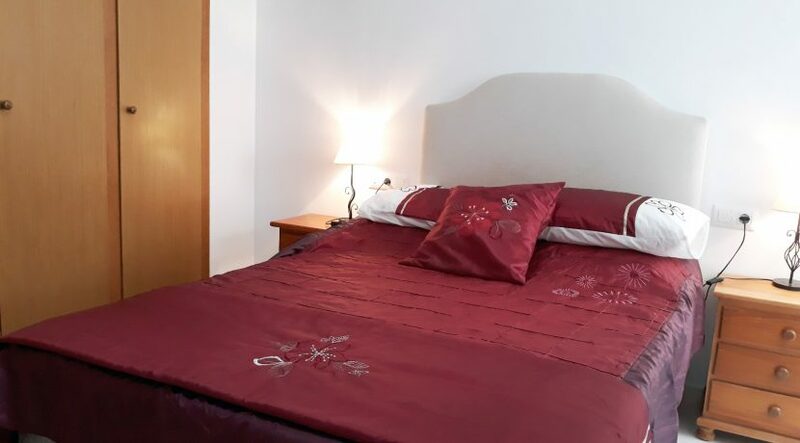 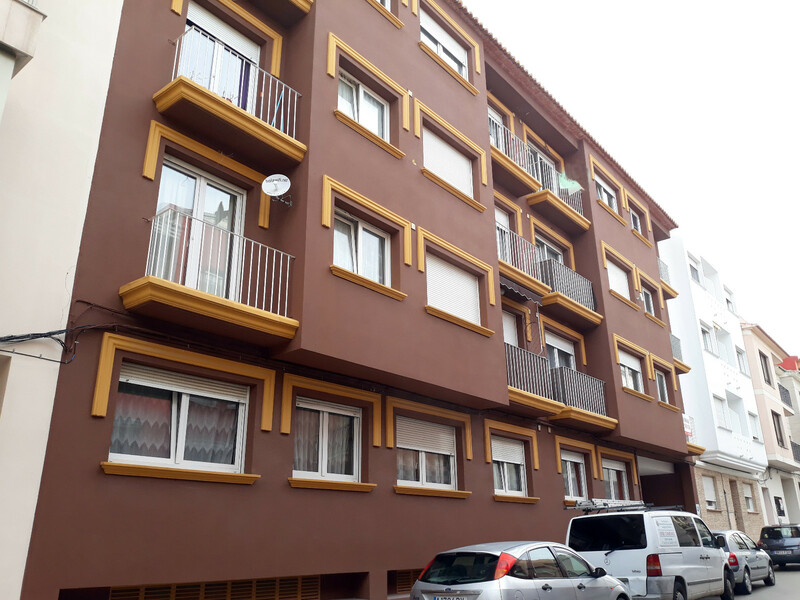 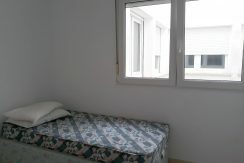 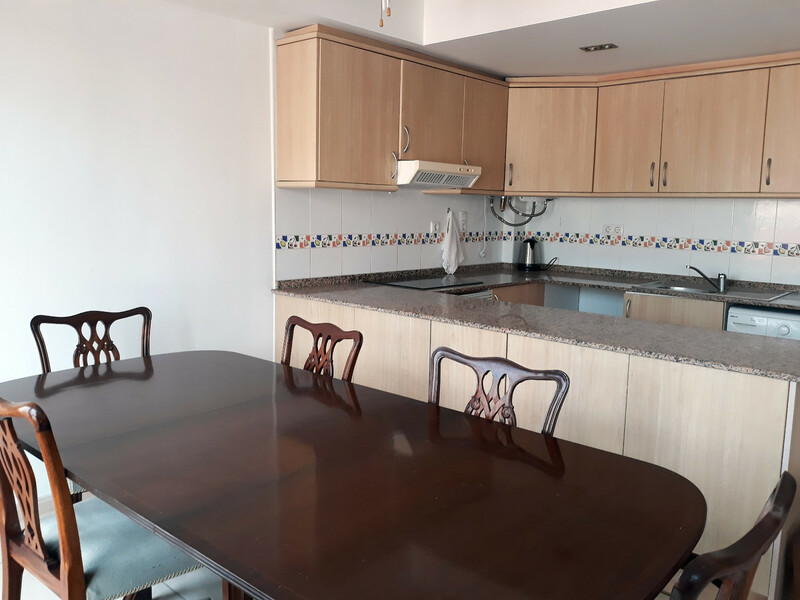 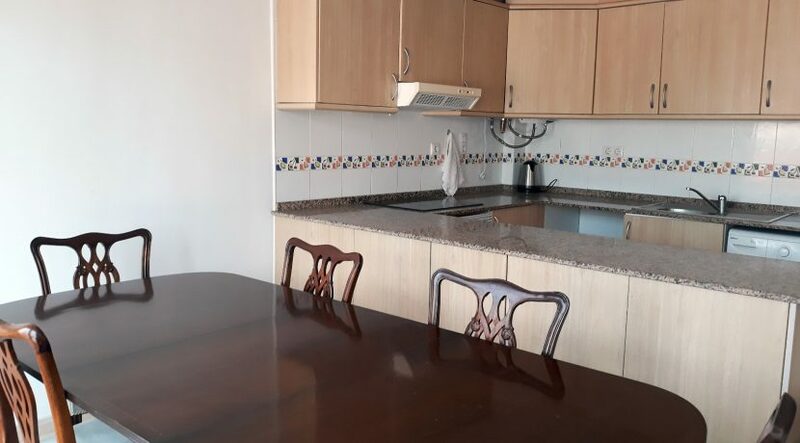 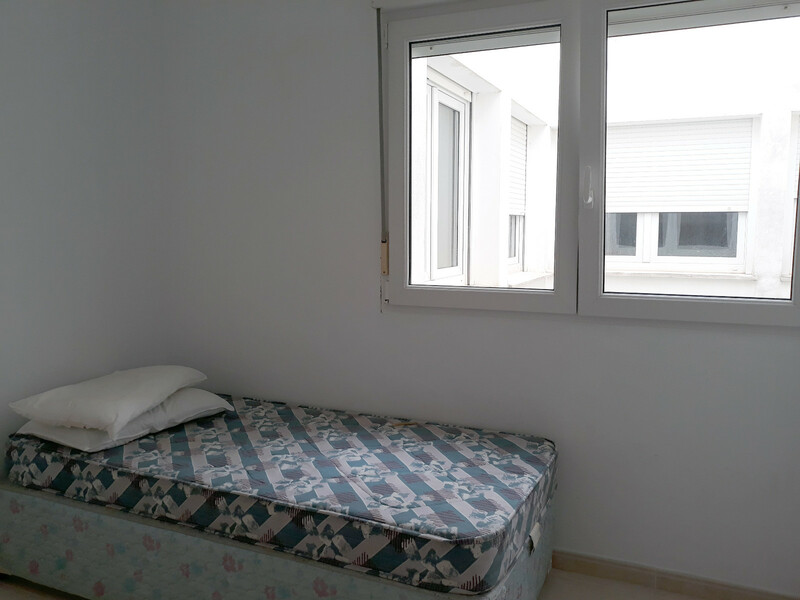 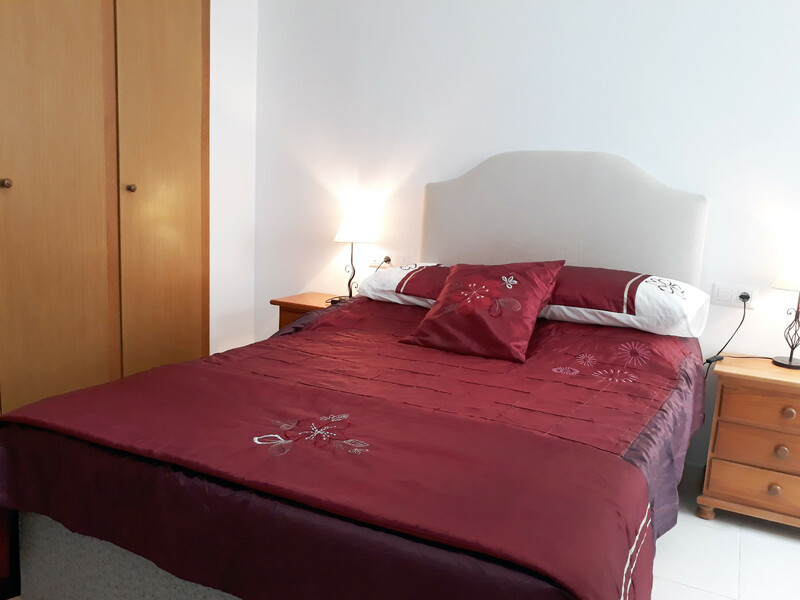 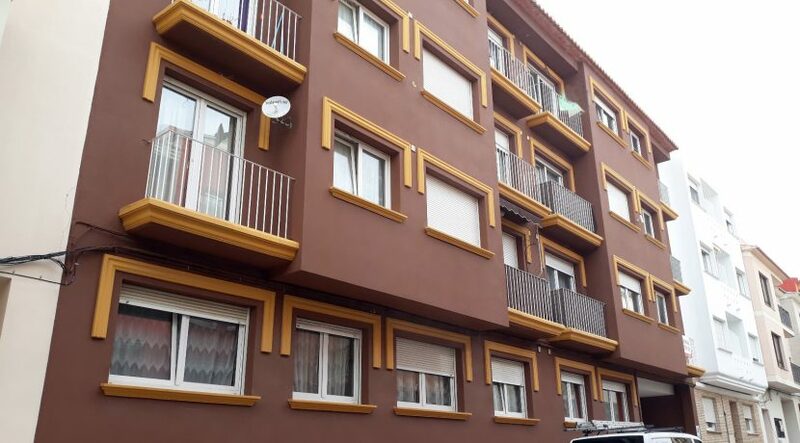 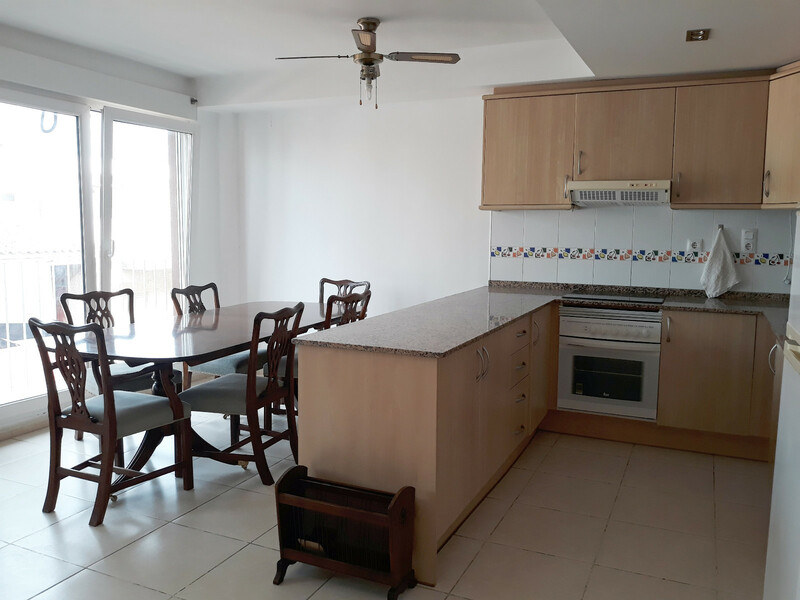 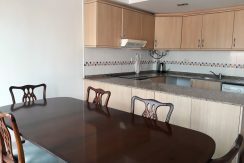 Situated in the centre of Teulada, these two apartments are on the third floor which is accessed through the shared communal entrance with a lift. 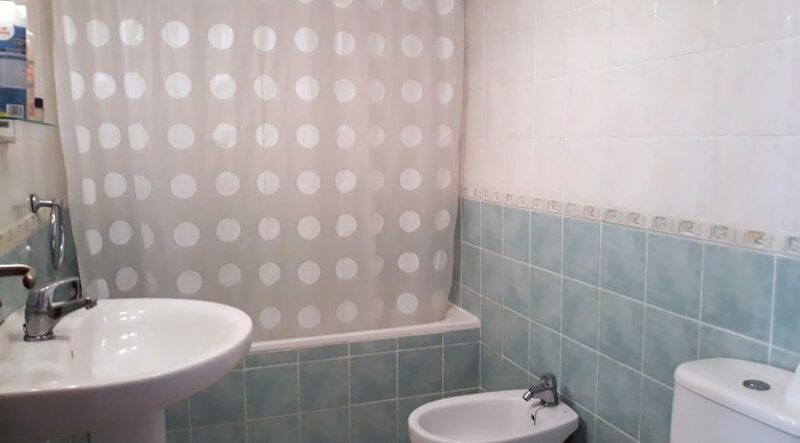 The door opens to the inner hallway and straight ahead is a storage cupboard. 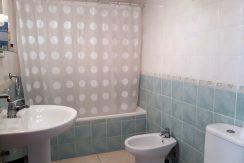 The first bathroom has a bath with a shower above, w.c., bidet, and a pedestal basin with a mirror above and fitted lights. 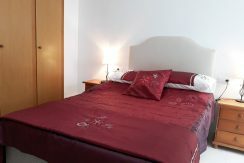 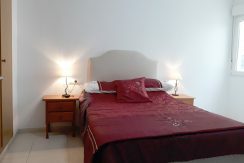 There are three double bedrooms, two of which have fitted wardrobes. 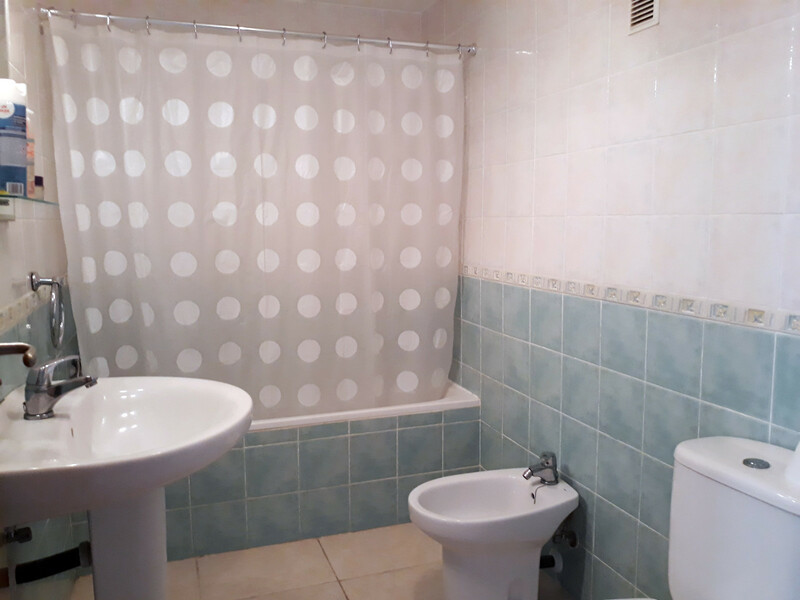 The second bathroom is fitted with a w.c., pedestal basin and shower. 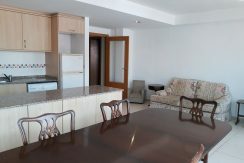 The hallway leads directly into the open plan Lounge/kitchen area. 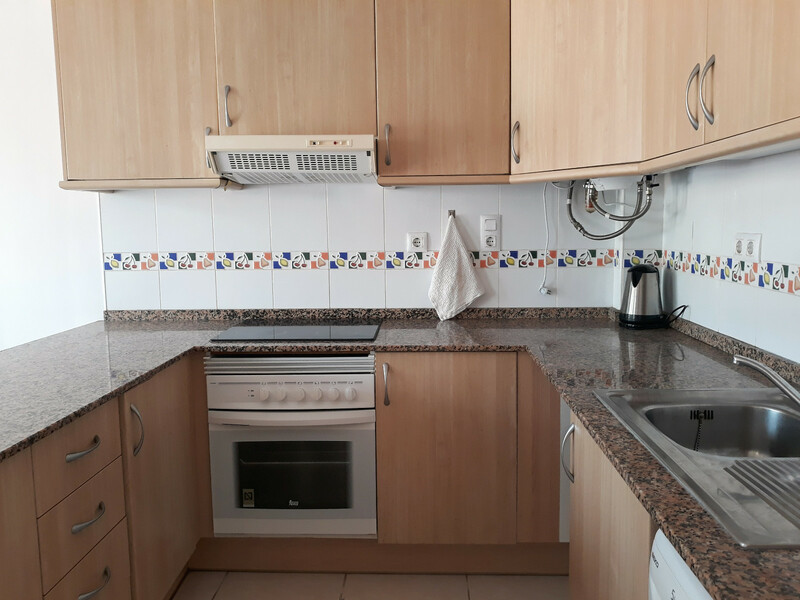 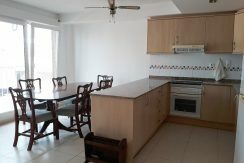 The kitchen is fully fitted with an electric oven, hob, fridge freezer, washing machine and sink and has a marble top breakfast bar with cabinets below. 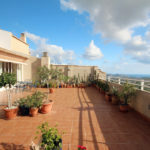 The lounge has a ceiling fan and tilt and turn patio doors to a small balcony terrace. 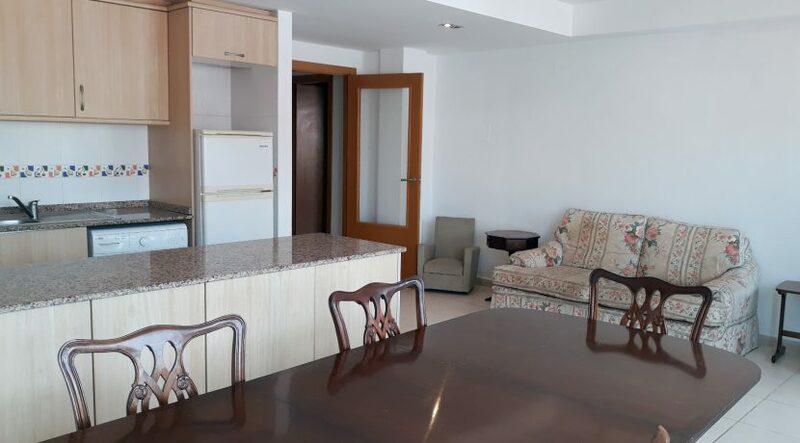 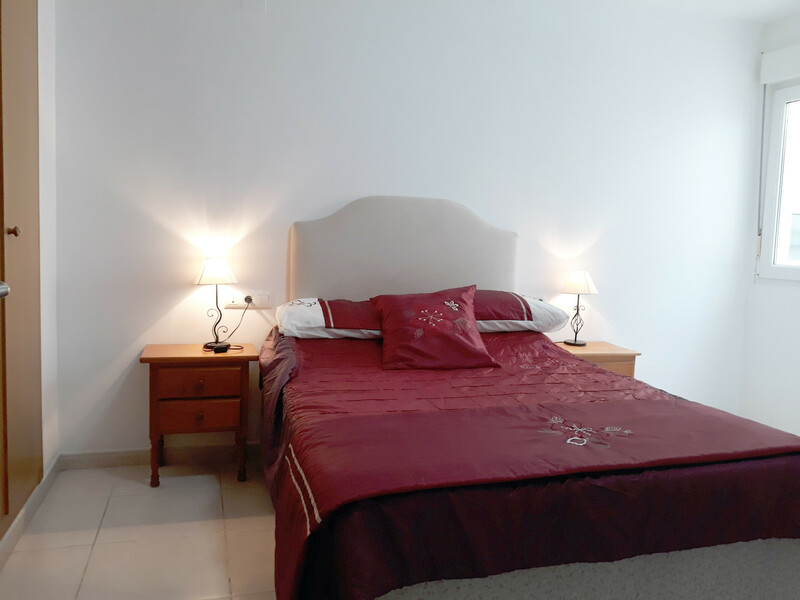 The apartment is ideally situated for permanent living or would make a good rental investment opportunity.